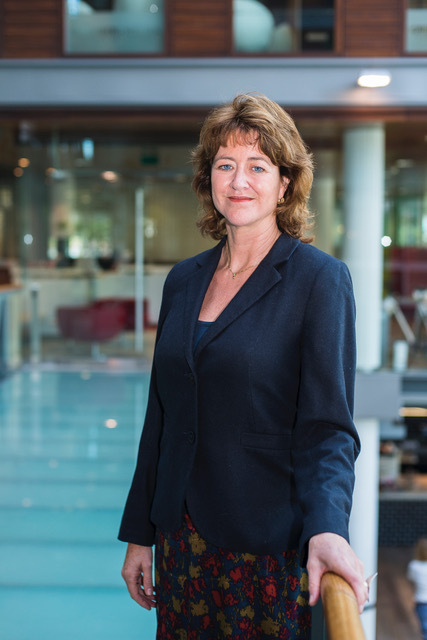 Judi Seebus, Editor-in-Chief of real estate trade publication PropertyEU is to join Bellier, the Anglo-Dutch communications group operating in European financial, real estate and corporate markets, as a Director with effect from February 2019. Australian-born Judi Seebus founded PropertyEU in Amsterdam in 2006, around the same time that Bellier was established in the city, and has worked as Editor-in-Chief since then, writing and moderating events on a vast range of topics covering all disciplines and segments in the real estate industry. She was also the founding editor of Top100 Investors, RetailWatch and Firestarters, a new magazine on PropTech. Judi previously worked for the Dutch financial daily FD and speaks and writes fluently in Dutch. Alongside its boutique pan-European real estate communications practice, Bellier is also the largest public relations agency by client AUM in the €1.0 trillion Dutch institutional investment sector, the second-largest private pensions market in Europe. In the UK, Bellier is partnered with Bulletin, the communications agency known for its impressive roster of clients and high-quality content creation for the investment industry and academic institutions. Bellier is also allied with Feldhoff & Cie, the top-rated real estate communications agency in Germany, and with Watatawa in Singapore for the Asia-Pacific markets. For North American markets, Bellier has a representative office in Washington DC.